More archive material from the making of Stanley Kubrick's 2001: A Space Odyssey has been published online. 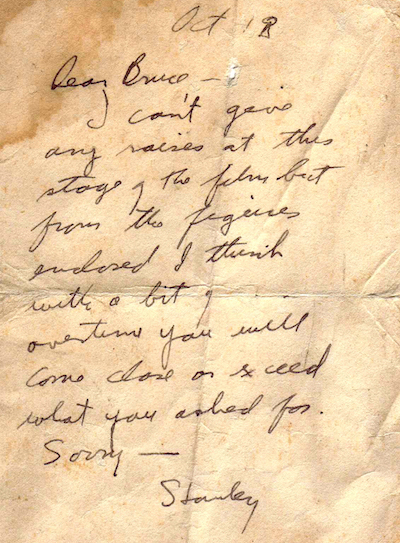 Cinematographer Bruce Logan, who began his career working on 2001, wrote an article for Zacuto that reproduced two of Kubrick's memos from 1967. 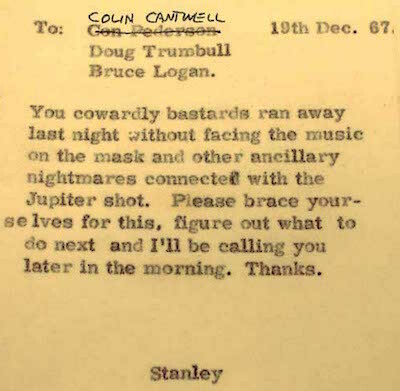 One memo to the special-effects unit began: "You cowardly bastards ran away last night without facing the music on the mask and other ancillary nightmares connected with the Jupiter shot." The other, a note to Logan, apologises for not giving him an increase in salary. Earlier this year, the Smithsonian published a Kubrick letter from the Arthur C Clarke archive, and a Kubrick memo is currently included in an exhibition at the Museum of the Moving Image. In 2014, the BFI published several other Kubrick letters related to 2001. 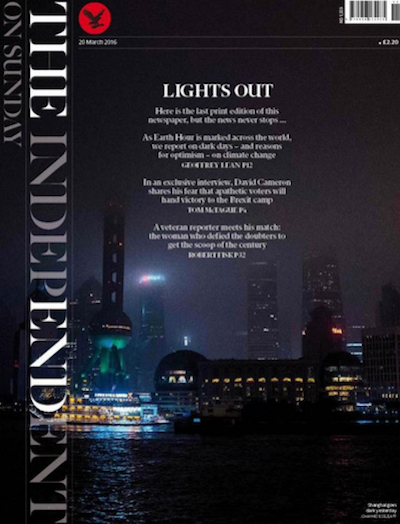 Today, The Independent published its final print edition, thirty years after it was launched in 1986. 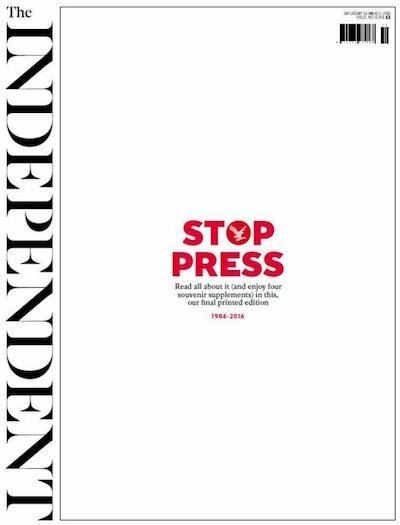 (Its sister paper, The Independent On Sunday, ceased publication last week.) 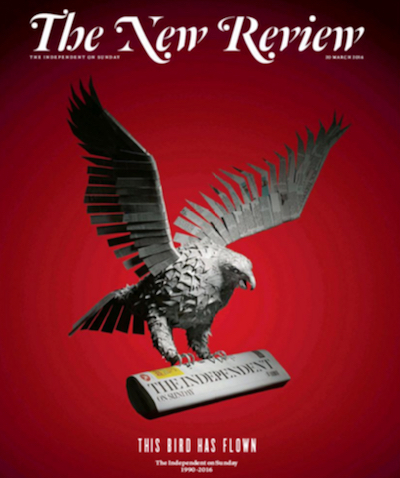 UK newspapers are traditionally owned by press barons with political agendas, though The Independent was (as its editorial reminds us today on page two), "free from both proprietorial interference and party allegiance." In 1992, The Independent's circulation briefly overtook that of The Times, and Times proprietor Rupert Murdoch launched a price war that spread to the tabloids. (Ironically, the price war's only casualty was Murdoch's own Today. The Independent survived, though its circulation declined.) It was sold in 2010 for the nominal sum of £1 to Russian oligarch Alexander Lebedev, who later launched the i. The i was so successful that, according to the latest ABC sales figures, its circulation is now five times higher than The Independent's. The Independent was a truly innovative newspaper. 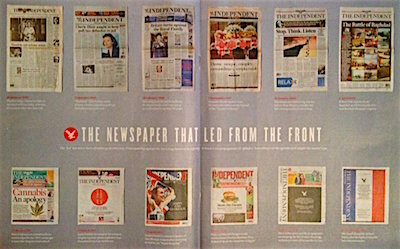 It devoted more space to international news than the other broadsheet titles. 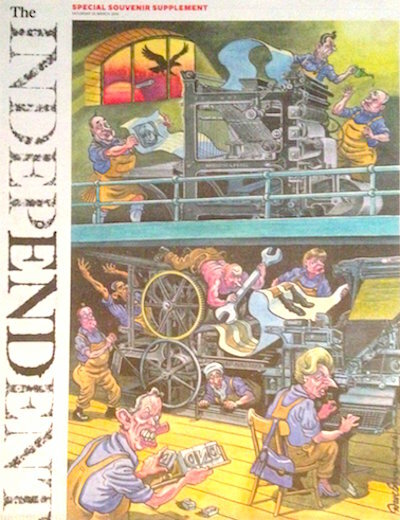 It was the first national UK paper to appoint a female editor (Rosie Boycott, in 1998). 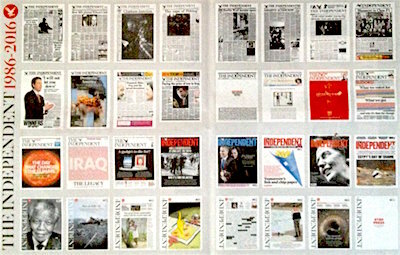 Its radical decision to switch from broadsheet to tabloid size (publishing in both formats in 2003, and fully converting in 2004) prompted The Times and The Guardian to follow suit. It was arguably even more liberal than The Guardian, consistent in its lack of royal coverage and unequivocal in its opposition to the 2003 invasion of Iraq. It was also notable for its poster-style front pages dominated by full-page images, such as last year's tragic photograph of Alan Kurdi that other newspapers were not brave enough to print on page one. In 2014, Anne and Julien curated the exhibition Tatoueurs, Tatoues, the first museum survey of the history of tattooing. 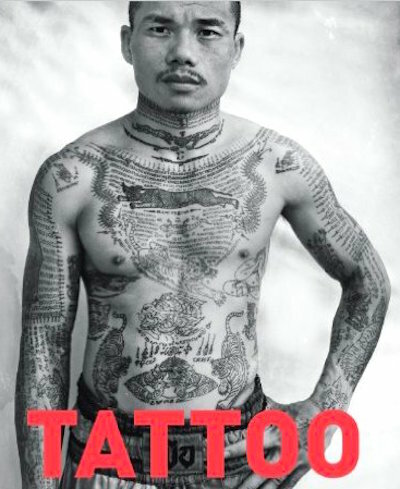 The exhibition catalogue, Tattoo, is arguably the only book featuring equal coverage of ancient tattoos, twentieth-century tattoo culture, and contemporary tattooing. Like Decorated Skin (by Karl Groning) and The World Of Tattoo, Tattoo discusses tribal tattooing from around the world. 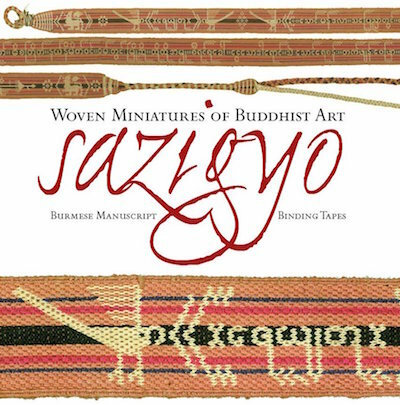 Tattoo covers Japan, Native America, Europe, Polynesia, New Zealand, the Philippines, Thailand, and China, with essays by experts on regional tattooing such as Lars Krutak, Luc Renaut, Joe Cummings, Michael McCabe, and Jerome Pierrat. The World Of Tattoo and Decorated Skin have additional chapters on Africa, India, and South America. 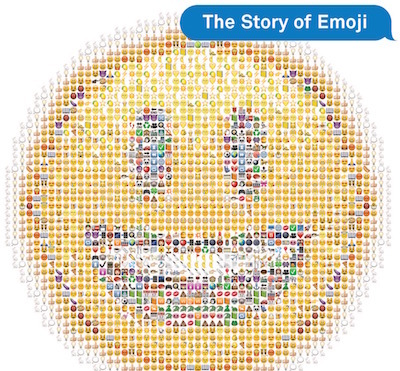 Like The World Of Tattoo, Tattoo has an extensive bibliography. The catalogue also covers tattooing in the modern era, with chapters on sideshows, prison tattoos, and tattooing in the military. The tattoo renaissance in San Francisco and New York (first documented by Arnold Rubin in Marks Of Civilization) is represented by interviews with Don Ed Hardy (from Modern Primitives, by Andrea Juno and V Vale) and Lyle Tuttle, and correspondence from Sailor Jerry. 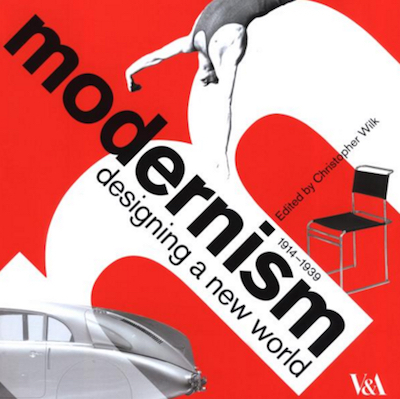 The Victoria & Albert Museum's exhibition Modernism: Designing A New World 1914-1939, curated by Christopher Wilk, opened in London in 2006 and was later shown in Germany and the US (where it was retitled Essential Modernism). The catalogue, edited by Wilk, contains eleven broad essays, and extended captions describing each of the 300 exhibits. The essays are organised into themes, ranging from conventional Modernist concepts (such as mechanisation and utopianism) to more surprising topics (nature and athleticism). 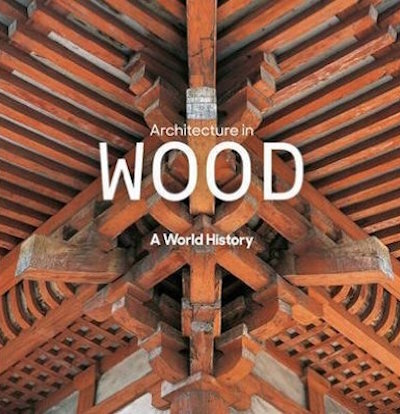 The catalogue has comprehensive coverage of design, architecture, and mass culture, including an essay on Modernist cinema. It defines Modernism as: "an espousal of the new and, often, an equally vociferous rejection of history and tradition; a utopian desire to create a better world, to reinvent the world from scratch; an almost messianic belief in the power and potential of the machine and industrial technology; a rejection of applied ornament and decoration; an embrace of abstraction; and a belief in the unity of all the arts". There have been previous surveys of Modernism, most famously Nikolaus Pevsner's essential Pioneers Of The Modern Movement (reissued as Pioneers Of Modern Design). There are also numerous histories of Modernism's influence on art (Art Since 1900, by Hal Foster et al. 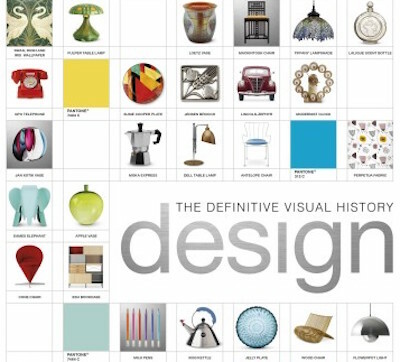 ), design (History Of Modern Design, by David Raizman), architecture (Space, Time & Architecture, by Sigfried Giedion; and Architecture Since 1900, by William JR Curtis), typography (Pioneers Of Modern Typography, by Herbert Spencer), and sculpture (Modern Plastic Art, by Carola Giedion-Welcker; reissued as Contemporary Sculpture). The key Modernist manifestos were Le Corbusier's Vers Une Architecture (translated as Towards A New Architecture, and later as Toward An Architecture) and Jan Tschichold's Die Neue Typographie (The New Typography). The International Style, by Henry Russell Hitchcock and Philip Johnson, defined Modernist architecture. Foto-Auge (Photo-Eye), by Tschichold and Franz Roh, was a portfolio of 'new vision' photography. Die Kunstismen (The Isms Of Art), by Hans Arp and El Lissitzky, was a guide to Modernist art movements from 1914 to 1924. The Modernism exhibition was one of several V&A surveys of major periods in art history, including Baroque 1620-1800, International Arts & Crafts, Art Nouveau 1890-1914, and Art Deco 1910-1939. 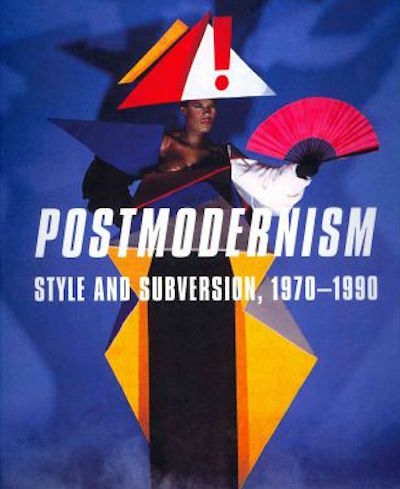 It was followed by Postmodernism: Style & Subversion 1970-1990. Thailand Eye was curated by Serenella Ciclitira (who also edited the catalogue), Nigel Hurst (director of the Saatchi Gallery, where the exhibition was shown last year) and Apinan Poshyananda (Permanent Secretary for Culture). 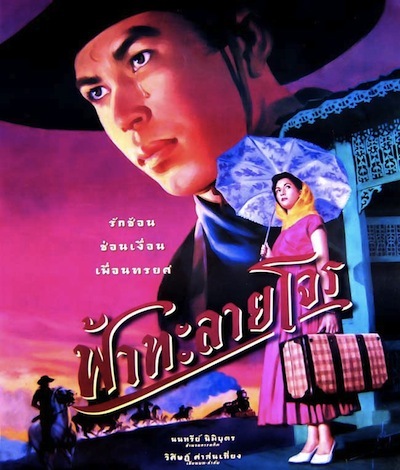 Apinan has curated many previous exhibitions, notably the large-scale survey Traces Of Siamese Smile, and one of his videos was shown in From Message To Media. 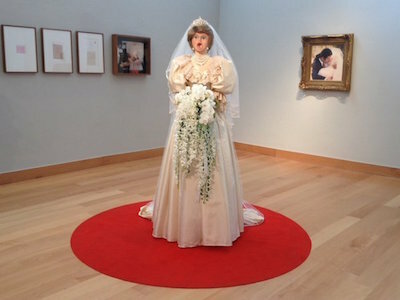 Kosit Juntaratip, the most interesting of the selected artists, is represented by photographs and video of Lily Ovary, a performance in which he married a blow-up doll. An installation by Sakarin Krue-On, previously shown at Imply Reply, is also included, as are some of Manit Sriwanichpoom's Pink Man photographs. 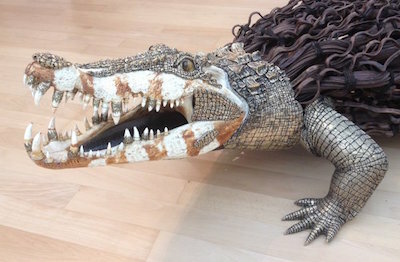 A sculpture by Rolf von Bueren, with an intricate wooden body and a crocodile's skull, is similar to his crocodile sculpture from the 2012 exhibition Thai Trends. Thailand Eye will close on 7th August. 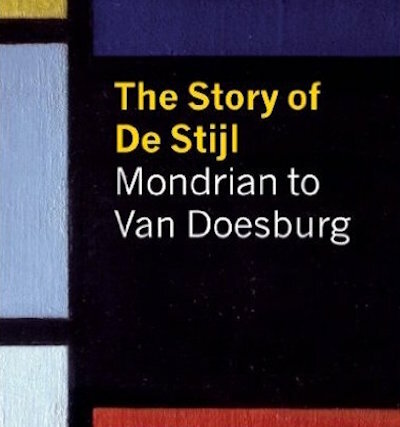 The Story Of De Stijl: Mondrian To Van Doesburg, by Hans Janssen and Michael White, accompanies Mondrian & De Stijl (2011), a permanent exhibition at the Gemeentemuseum in The Hague. The book, published by Abrams, discusses geometric abstraction and the magazine that gave the movement its name (De Stijl, edited by Theo Van Doesburg), though it also highlights the wide range of activities of the De Stijl group. 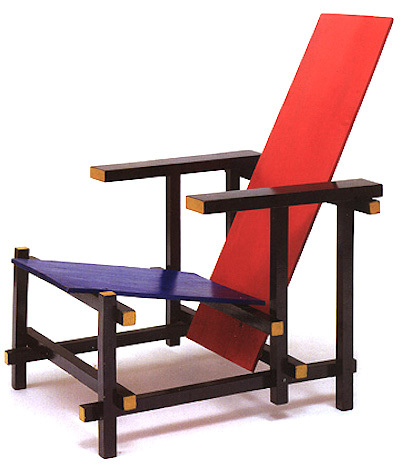 These include furniture design (such as Gerrit Rietveld's famous Red & Blue Chair), architecture, urban planning, fashion, and advertising. 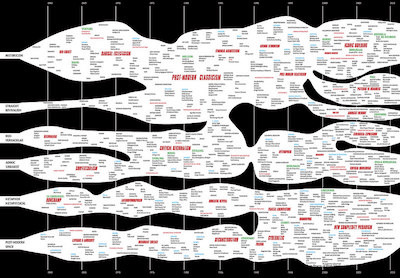 The book is organised in "a fragmentary narrative style" with short chapters each discussing a specific event, theme, or artefact. 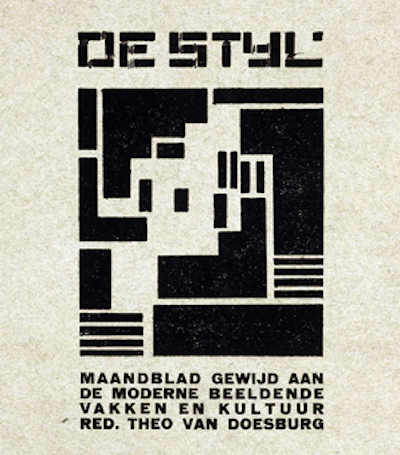 As the Gemeentemuseum director explains in his foreword: "Telling a chronological story might contribute to a linear understanding of De Stijl, which is not emphasised here, but could not do justice to the movement's many facets". HLC Jaffe's De Stijl 1917-1931: The Dutch Contribution To Modern Art (1956) is a more conventional linear history of the movement. 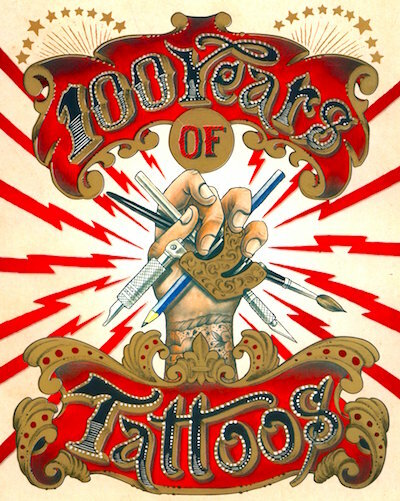 100 Years Of Tattoos, by David McComb (a former editor of Bizarre magazine) is a history of tattooing since World War I. The book, published by Laurence King, includes hundreds of vintage photographs of tattoos from various countries, principally Britain, America, and Japan. McComb describes the link between tattoos and the armed forces: "From the beginning of World War I until the end of World War II, Western tattoos - which for centuries had been intrinsically linked with seafaring and the military - were largely regarded as a sign of patriotism or a symbol of freedom." In the inter-war years, tattoos were novelty attractions: "Heavily tattooed sideshow performers... helped to popularise body art in the early- to mid-twentieth century". After World War II, tattoos became socially unacceptable: "The reputation of tattoos took a beating in the mid-1940s, when photographs from Nazi concentration camps... showed emaciated prisoners tattooed with crude identification numbers". They were also associated with criminals - "Today's most popular tattoo style, black and grey, was born in the US penal system" - and Hells Angels: "the confrontational ink won by outlaw bikers and urban gangs also helped law-abiding middle-class citizens regard tattoos as a mark of deviance." A tattoo renaissance began in the 1970s in San Francisco: "tattoos were adopted by a variety of subcultures... to show mainstream society that ink was no longer the preserve of bikers and criminals." Charles Gatewood documented this tattoo subculture in books such as Forbidden Photographs (1981; reissued in 1995 with a graphic cover), and the Re/Search book Modern Primitives (1989) was the first comprehensive guide to contemporary body art. The term 'Tattoo Renaissance' was coined by Arnold Rubin in his book Marks Of Civilization (1988). Turkish police yesterday used tear gas against approximately 500 protesters who gathered outside the editorial offices of Zaman, the country's most popular newspaper. A Turkish court ruled that Zaman must be placed under state control, though today's issue was printed before the judgement took effect. Zaman's front-page headline today is "ANAYASA ASKIDA" ("constitution suspended"), denouncing the government's apparent disregard for constitutional guarantees of press freedom. Its English-language sister paper, Today's Zamat, has an equally damning headline: "SHAMEFUL DAY FOR FREE PRESS IN TURKEY". Turkish President Recep Tayyip Erdoğan has a long history of suppressing any criticism of his leadership. He filed lawusits against Cumhuriyet in 2004 and Penguen magazine in 2005. 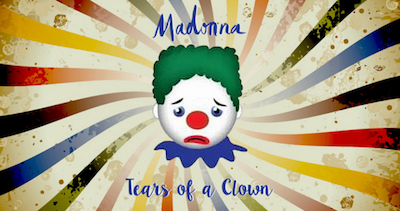 Artist Matthew Dickinson was charged with insulting Erdogan in 2006, and charged again shortly afterwards. Two Penguen cartoonists were convicted of insulting Erdoğan last year, and Nokta magazine was shut down following its Photoshopped image of Erdoğan. 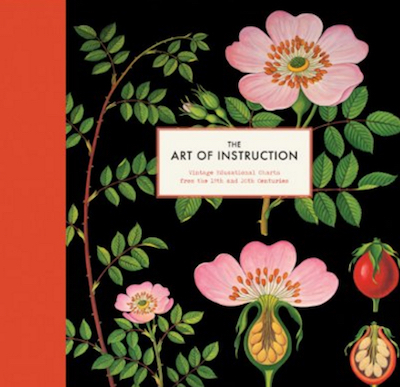 The Art Of Instruction: Vintage Educational Charts From The 18th & 19th Centuries is a collection of more than a hundred wallcharts from Germany, France, and Denmark. The charts (some of which are reprints rather than Victorian originals) depict their subjects with surprising beauty and clarity, and each one is lavishly reproduced as a full-page colour image. 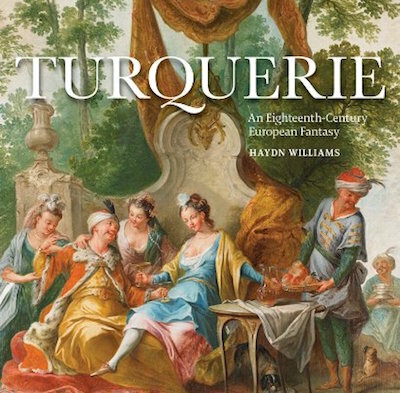 Turquerie: An Eighteenth-Century European Fantasy, by Haydn Williams, is "the first book to look at the artistic phenomenon known as turquerie." It begins with a definition of this little-known trend: "Turquerie is a term used to describe a European vision of the Ottoman Turkish world that was made manifest in a variety of art forms." As the book's subtitle suggests, turquerie was primarily an eighteenth-century vogue, though Williams traces its pre-history following the Ottoman Empire's capture of Constantinople in 1453: "To galvanize opposition, propagandists worked hard to demonize the Turk." This continued until the end of the Ottoman-Habsburg wars: "The 'great fear' of the Turk in Europe gradually diminished after the failed siege of Vienna in 1683. Concurrently... turquerie in its varied forms reached its fashionable apogee. Europeans became fascinated by many aspects of the Ottoman world". Turquerie was popular at the same time as another exotic trend, Chinoiserie (the Western imitation of Chinese decoration), though they were ultimately replaced by other influences: "By the middle of the 19th century in Europe the insouciant turquerie fantasies of the previous century had been displaced by others of equal fancy." One of these subsequent styles was Japonisme, which developed in the second half of the eighteenth century. 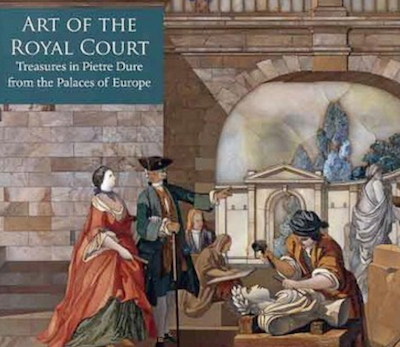 Williams examines the influence of turquerie on European painting, architecture, and interior design, all of which are illustrated in colour. The chapter on the applied arts is the most fascinating, with its lavish illustrations of enamelled boxes, Meissen porcelain, and clockwork automata.